Peter Hochholdinger is coming to Tesla after a two-decade-long career at Audi where most recently he led the manufacturing programs of the A4, A5 and Q5 vehicles. Hochholdinger joined Tesla as VP of Vehicle Production overseeing the Model S and Model X production lines and logistics, as well as leading the Model 3 manufacturing program. 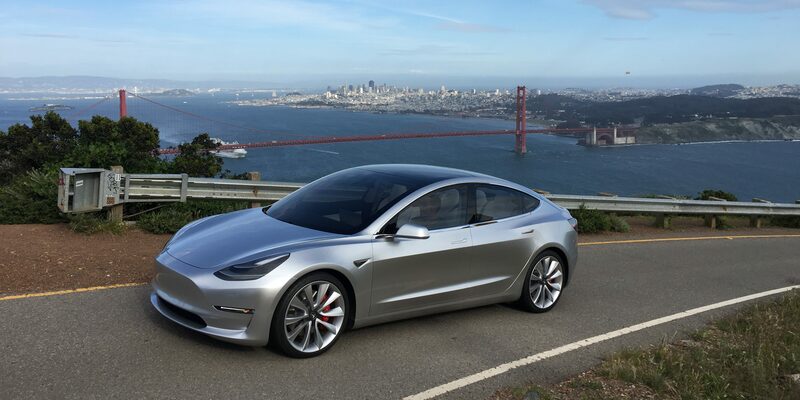 Only three years ago in 2013, Tesla Model S’ first full year of production, the automaker built just over 20,000 vehicles or around 400 per week. Now we learn that Tesla recently achieved for the first time a production rate of 2,000 vehicles per week for an annualized rate of 104,000 cars. Analyst Brad Erickson from Pacific Crest issued a new note to clients today following a visit of the Tesla Fremont Factory. 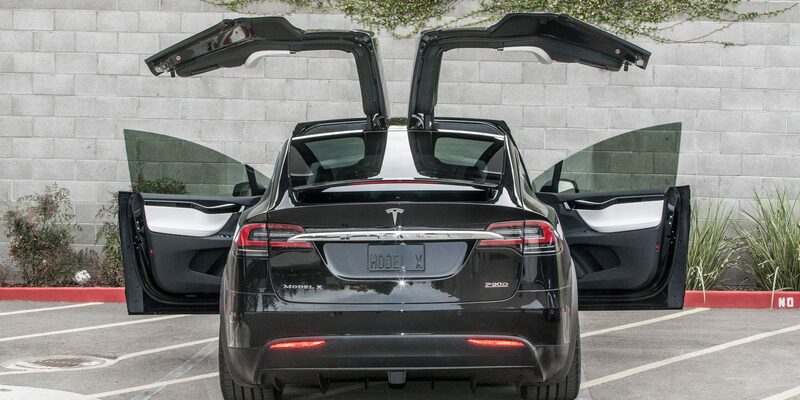 The analyst noted that Tesla appears to be on track to exit the second quarter at the a production rate of 2,000 cars per week (Model S and X combined) and it is tracking toward its annual delivery target of 80,000 to 90,000 vehicles. Two of Tesla’s top manufacturing executives, Vice President of Production, Greg Reichow, and Vice President of Manufacturing, Josh Ensign, are leaving the automaker following several issues with the production ramp up of the Model X, according to a new report from Bloomberg.